Moosehead’s Wicked Good Plan is a beautifully shot documentary that takes viewers on a journey through Maine’s stunning Moosehead Lake Region while exploring risks and opportunities facing a small, struggling community in the biggest undeveloped forest east of the Mississippi River. In 1998 Plum Creek Timber Company, the country’s largest private land owner, and a timber company turned Real Estate Investment Trust, bought nearly one million acres of nearby land around the forty mile long, and largely undeveloped, Moosehead Lake. The sale came as part of a wave of sales in the midst of divestment by timber companies who have traditionally managed the land for more than one hundred years. Citizens are wary of what new land owners’ business models will mean for their lifestyle. Plum Creek Timber’s proposed development presents residents with the most pressing environmental issue the state has ever faced. The state’s decision on this development will set a precedent for other land owners and ultimately the future of all of Maine’s woods. The film is told by community members from the Moosehead Lake Region and reflects a spectrum of opinions on the issue. 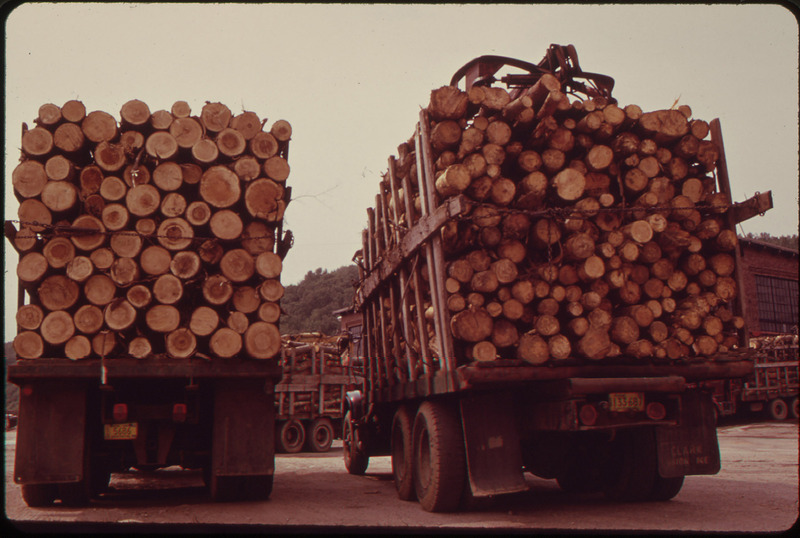 The film also reflects on Maine’s timber heritage and the critical response to Plum Creek’s land use practices in western states before they ever came to Maine.